Spectrum Industries welcomes you all in showcasing a gamut of products of Cleaning and Sorting Equipments. 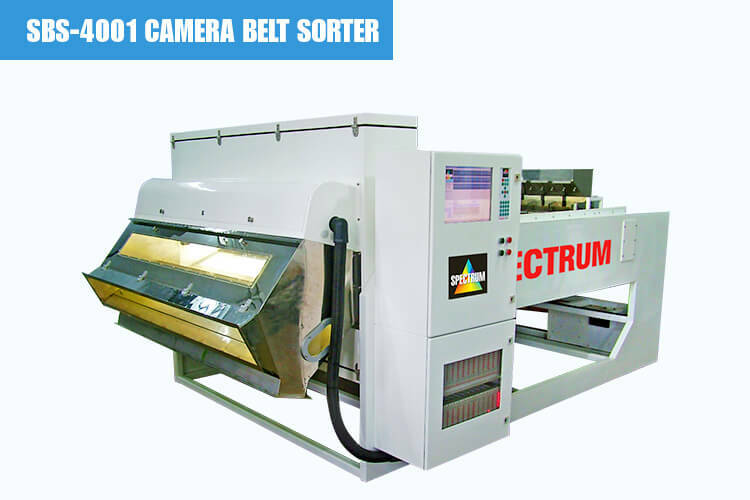 Prisma & Maxima CCD Camera Belt Sorters are one such Monochromatic and Trichromatic CCD Camera that is designed on Colour Sorters. 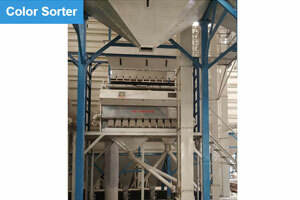 They perform an efficient task by performing excellent sorting of different products. Either, it is Raw & Blanched Peanuts, Cashew nuts, Almonds as well as non-free flowing material such as Raisins, Fresh and Dehydrated Vegetables such as Onion, Garlic, carrot cubes etc. 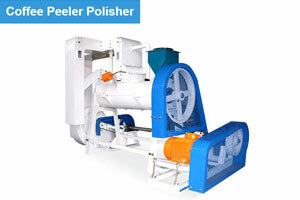 ; these help you to sort the best. Prisma CCD camera works using advanced digital 2048 pixel CCD Line Scan Cameras. While Maxima CCD Camera performs its activity using advanced 5400 pixel x 3, Tri-linear RGB, CCD Line Scan Cameras to examine the product, especially in Red, Green and Blue regions that is known to detect even subtle defects. 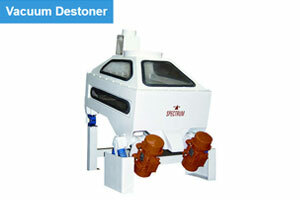 The high resolution of product offers a great quality of products. 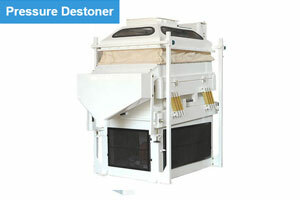 The machine is equipped with Large Format Lenses having automatic backlights that ensure the highest quality of image. Along with this it also comprises LED Solid Lighting that is required to produce high intensity lighting. 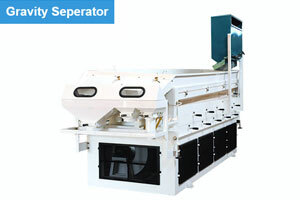 This machine is widely appreciated to detect and reject over 20,000 objects/minute having a defect size if even 0.025 mm sq. 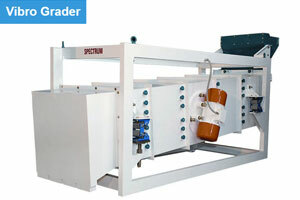 The product that is produced at the end is compared with the set norms to check its quality using ultra-fast, long life, custom designed pneumatic ejectors. 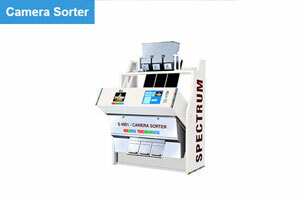 The user can operate this machine using computer with 15" Colour LED TFT screen that helps in viewing and monitoring the products. 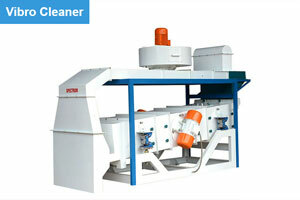 You can sort more than one product at the same time at same machine using pre-stored Algorithms. High Resolution Monochromatic 2048 pixels CCD Cameras or 5400 pixels 3, tri-linear Full Colour CCD Camera. Monochromatic or Penta-chromatic LED Solid state high intensity long life stable lightning. 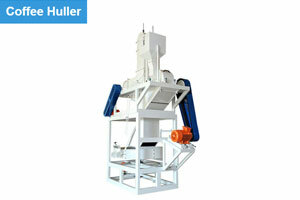 Consumption 15-50 Ltr/sec(32-110cfm) approximate, depending upon the rejection rate.